Northland Investment Corporation is a real estate private equity firm with $5 billion of assets under management, including more than 25,000 residential units and 2.5 million square feet of commercial space, and $3.5 billion of development in progress. We are a long time industry leader, having acquired, developed and managed more than 20 million square feet of multifamily and commercial real estate across the country. We currently own and manage a diversified real estate portfolio comprising 100 properties, with major concentrations in New England, Florida, and Austin, TX. 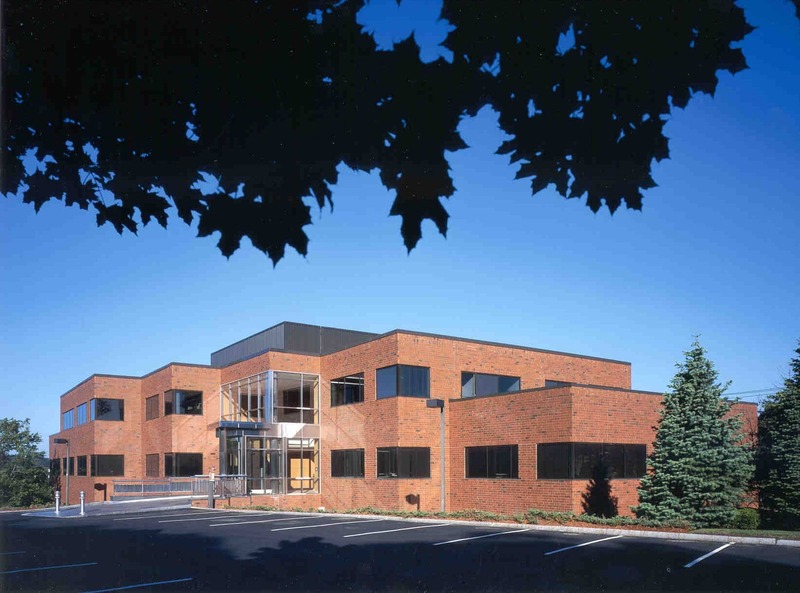 Northland has successfully raised and invested seven commingled real estate funds: Northland Portfolio L.P., Northland Fund L.P., Northland Fund II, L.P., Northland Fund III, L.P., Northland Fund IV, L.P., Northland Fund V, L.P., and Northland Fund VI, L.P.